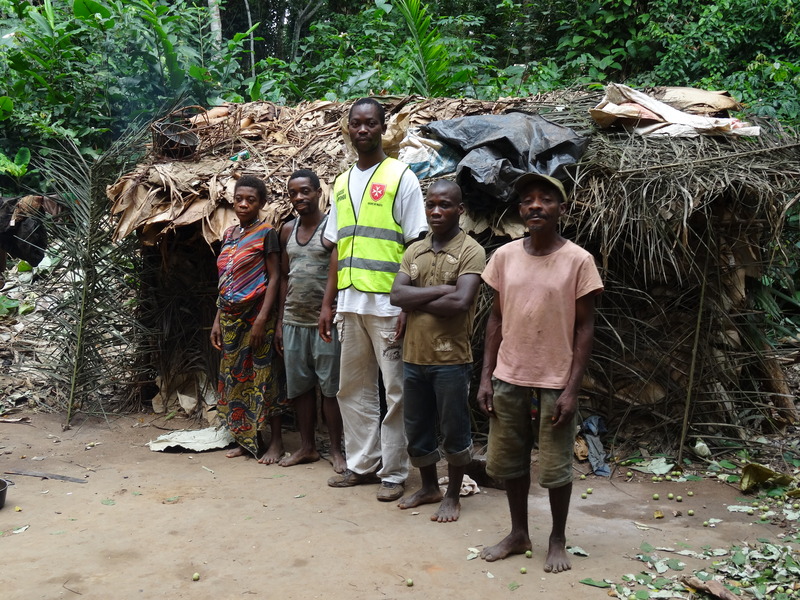 Following a first grant awarded as part of the Christmas cycle 2015, the French Association implemented the pilot project of this program in support of the Republic of Congo’s indigenous population. It aims to improve access to health care and other basic services for Likouala’s indigenous population. The French Association is setting up mobile outreach clinics to provide medical consultations in several villages, meals for the hospitalised and surgery for children. This project has supported over 21,000 people to date. Following this pilot phase, assessment has shown that the needs are actually bigger than projected. Furthermore, a recent outbreak of malaria in September 2016 has highlighted the health emergency facing this population. In partnership with the French Development Agency, this 3-year-long government-scale program will implement programs in 3 areas: improving the access to healthcare and public services improving the supply of healthcare and public services and empowering the local populations. The grant will directly cover the costs of these activities.